Here I will post galleries and perhaps little slideshows or video from locations I have shot at, its a tough thing looking to run an event or wedding / party, on the face of it everything may look great but it's not always the case, here I will be honest about my experience. The 17th century Chilston Park does not just allow you to relax – it actually encourages you to be totally self-indulgent. With its lake surrounded by 22 acres of private grounds plus open fires and candlelight it remains a stunning backdrop for those very important occasions. (Text taken from Chilston Park Hotel website. My personal experience is that every time I have shot a wedding here or been a guest the location have exceed all expectations and provided great food, great staff and comfortable beautiful surroundings. One of my preferred locations. I am the preferred and recommended photographer for Donnington, and love it, the staff there are amazing the location has much more to offer than you may think and the location is central to Sevenoaks and therefore easy to get to and surrounded by some wonderful churches. 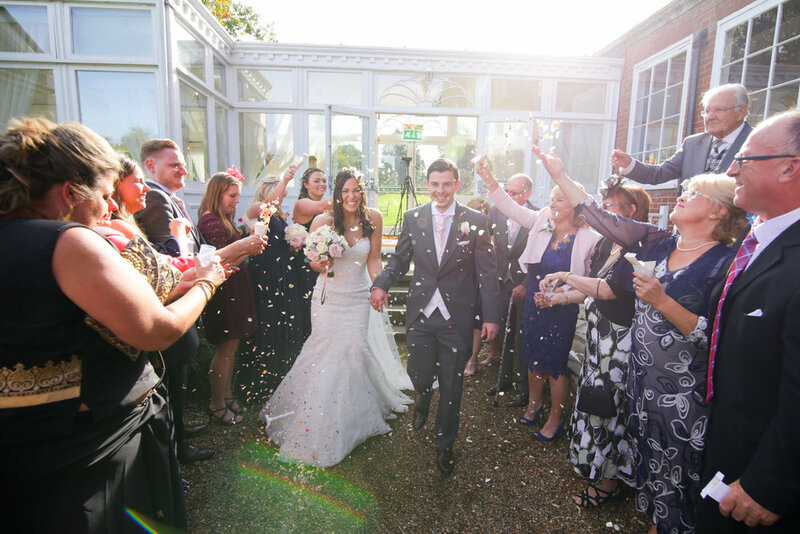 Donnington is not just a venue for Weddings though, if you are having a birthday party, an anniversary or simply some fun then this is a place with great food, and comfortable rooms at a reasonable price so your guests can stay and have breakfast with you the morning after! For that intimate wedding Dode is a venue like no other.